Randburg Midas has what you need! 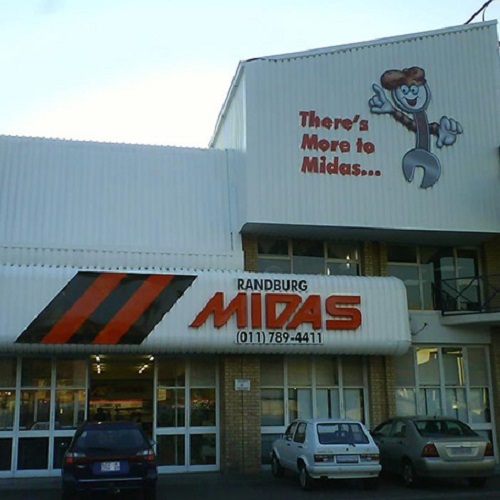 For all automotive spares and parts, outdoor, camping, fishing, you name it, Randburg Midas has what you need. 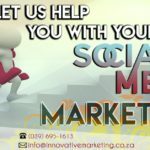 We are pleased to announce that Randburg Midas is an Innovative Marketing Client. Situated in the heart of Randburg, you will find everything from spare parts, tools, accessories and equipment to outdoor and camping equipment and more.